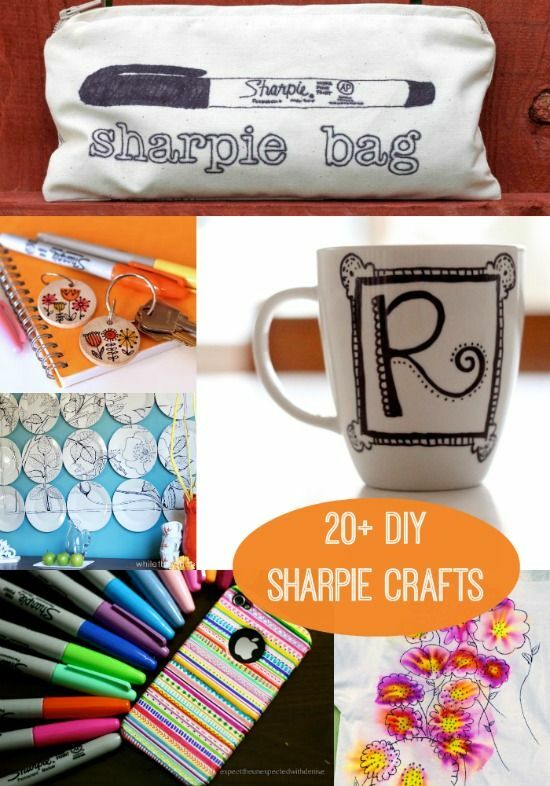 Do you love using Sharpies for crafting? 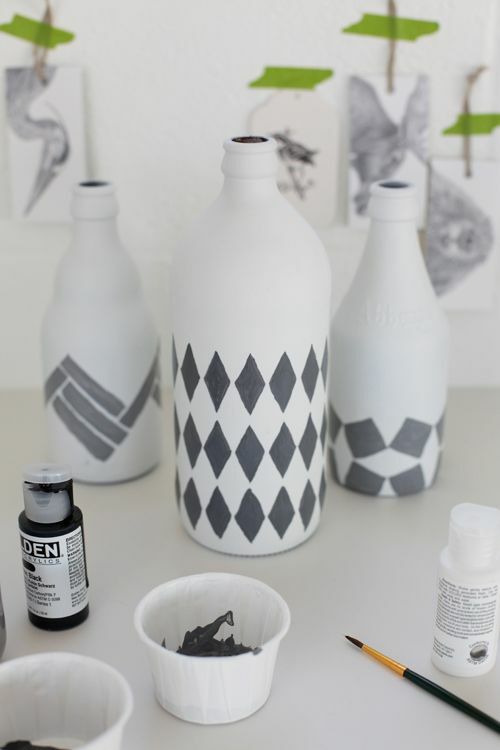 Get over 20 ideas in this ultimate guide to Sharpie crafts - tons of unique inspiration! 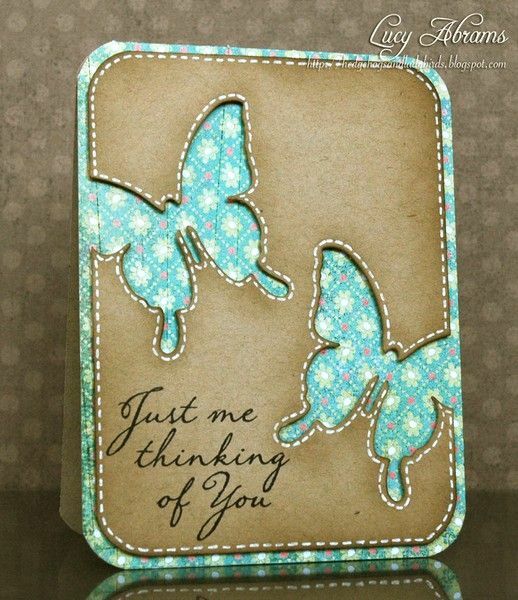 | See more about Crafts, Fun and DIY. I like to have special shirts for the little kids to wear on Thanksgiving. 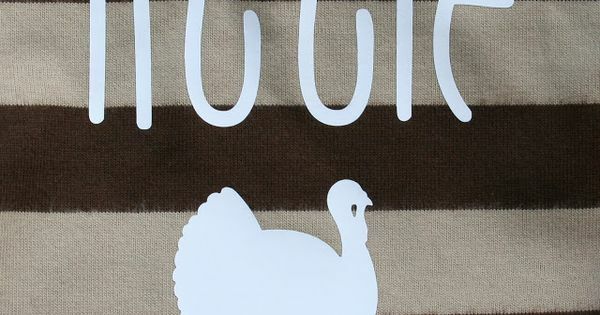 This year, I made little turkey shirts for Luke, Lila, and Tate using my Silhouette a | See more about Shirts, Silhouettes and Thanksgiving. Wrap yarn around balloon. Dip balloon in watered down glue. Let dry, pop balloon. 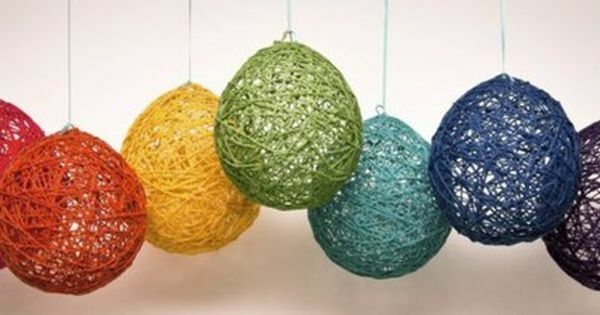 | See more about Yarns and Balloon. Organize Your Office and Craft Room (for less than $10!) 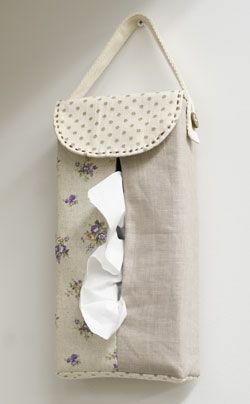 | See more about Craft Space, Offices and Crafts. 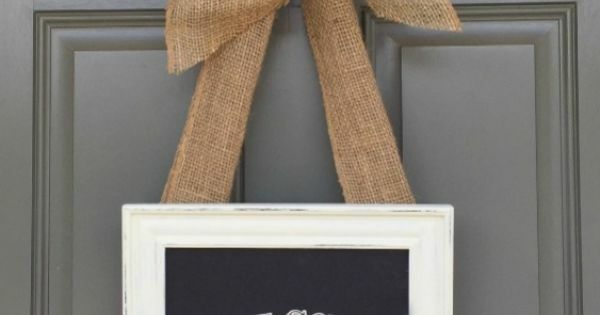 DIY Picture Frame Welcome Wreath #12monthsofmartha | See more about Diy Picture Frame, Welcome Wreath and Picture Frames. 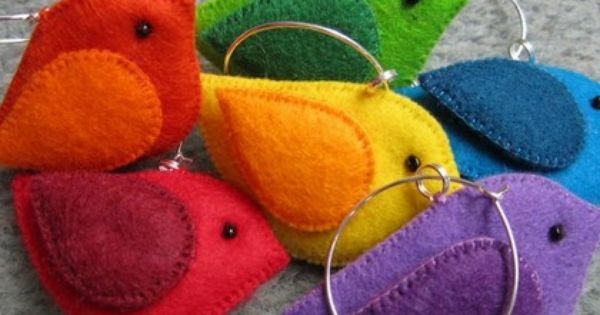 Felt birds... Would be cute as earrings, pendants or key chains. | See more about Felt Birds, Felt and Birds. 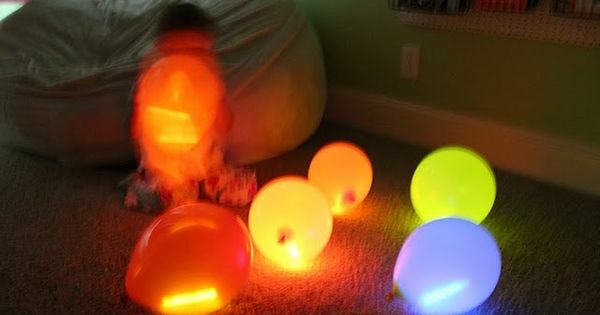 Glow sticks in balloons. This would be cute and fun for a backyard party! | See more about Glow Sticks, Glow and Sticks.